Dr. Amelia is a microscopist at the Institute of Neurobiology in Old San Juan, Puerto Rico. She received her PhD from the University of Southern Illinois, where her research was focused on moss stomata. She is particularly interested in the development and diversity of plant structures, especially bryophytes. 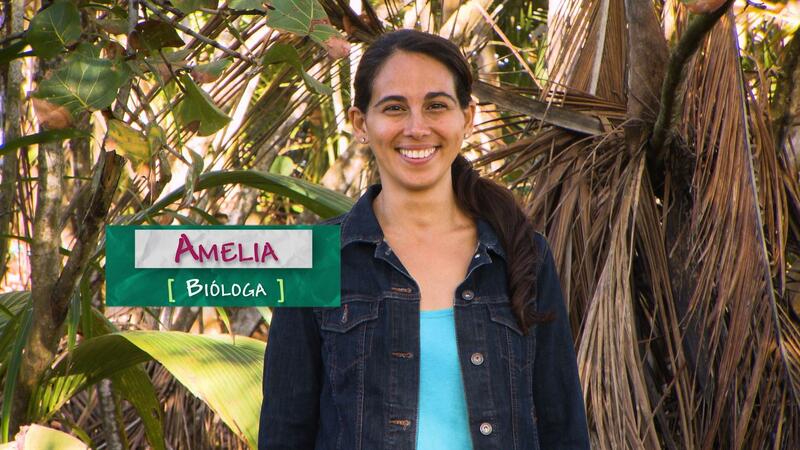 Amelia has designed environmental learning curriculum and led school nature classes. Dr. Elizabeth Stryjewski studies plant growth in low-gravity.